The script took unexpected turns and analyzed the internal struggles of interstellar travel in a way that usually gets overlooked. 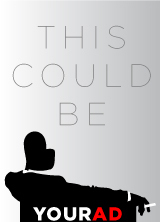 It made the suspenseful parts all the more thrilling and not empty. The acting was solid across the board, everyone had clear motivations and the hierarchy of the ship was very clear. The tech was phenomenal. Definitely some of the best use of media I’ve seen in not just any Fringe show, but an y show I’ve seen overall. Some parts of the script (the lovers) I wanted to know more about, but they seem underdeveloped at this time. 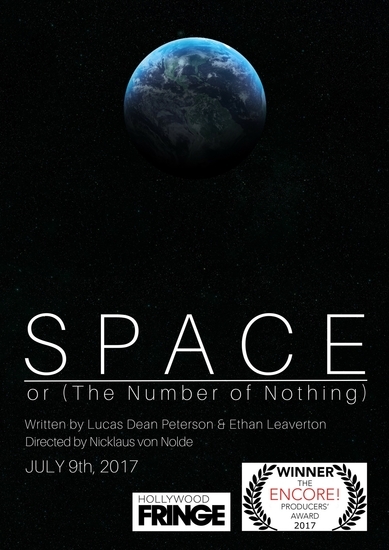 Space, or the Number of Nothing is not your typical play about space. At first, you think it’s going to follow the 2001 path of A.I. gone rogue. What it becomes is much more of a soul search for these characters. Watching how they deal with the pressures, loneliness, and the unknown of interstellar travel was an unexpected, but terrific surprise. The actors all conveyed the struggle differently and realistically. The use of media in this show is some of the finest I’ve seen in not only any Fringe show, but of any show I’ve ever seen. You really don’t want to miss this one.